(Bloomberg) -- Google is scrapping an outside council set up to evaluate its artificial intelligence efforts after a dramatic outcry about the makeup of the panel. The Alphabet Inc. company introduced the group, called the Advanced Technology External Advisory Council (ATEAC), on March 26. 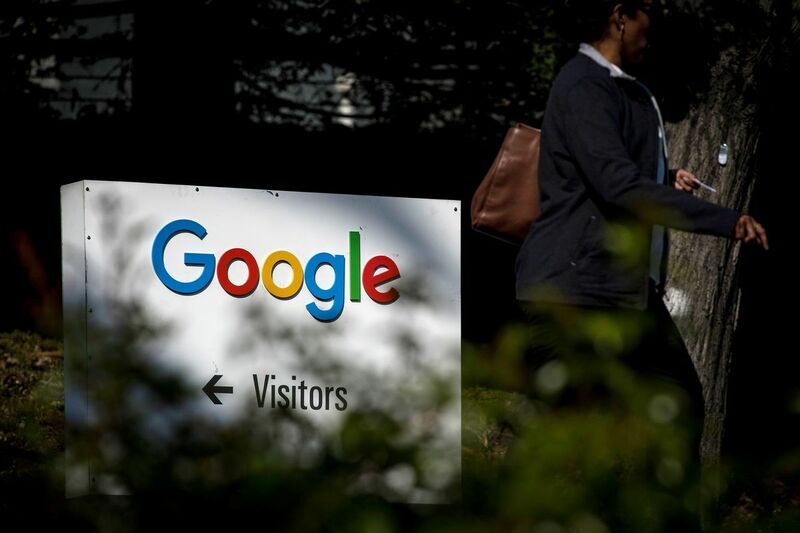 Google asked the eight members to advise the company on knotty ethical questions on products such as facial-recognition software and algorithmic bias. Within a week, one person declined the invitation and another became the target of a pointed petition from Google staff as well as criticism from outside advocates. Vox earlier reported Google’s decision to disband the council. The outside council was intended to help the tech giant implement its own AI ethical principles, guidelines that were put in place last year after an employee rebellion forced Google to retreat from a military cloud-computing contract. Hundreds of employees signed a petition circulating last week to remove Kay Coles James, president of the Heritage Foundation, a conservative think tank, citing concerns about her positions on gay and transgender people.